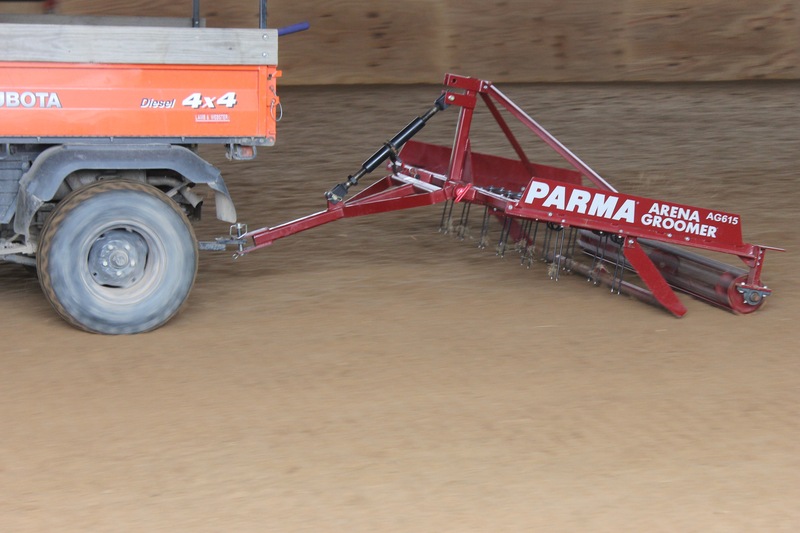 Home » IGK News/Blog » Dust » Why Mixing Equestrian Footing Is Not Okay!! being created in. If we did not so closely monitor the manufacturing process, the equestrian footing could end up with particles that create dust, or an incorrect type of sand in the footing, which could cause the footing to compact. We have kept the same formula for our equestrian footing since we started in 2004, and do not want to alter it in anyway. 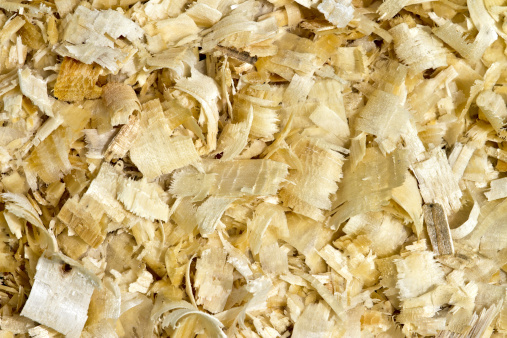 With our equestrian footing being manufactured in such a specific way, there is not an alternate approach. Mixing equestrian footing that is old with our new dustless footing is not okay! If you have a current arena with equestrian footing, it will have to be completely removed in order to install our new dust-free equestrian footing products. 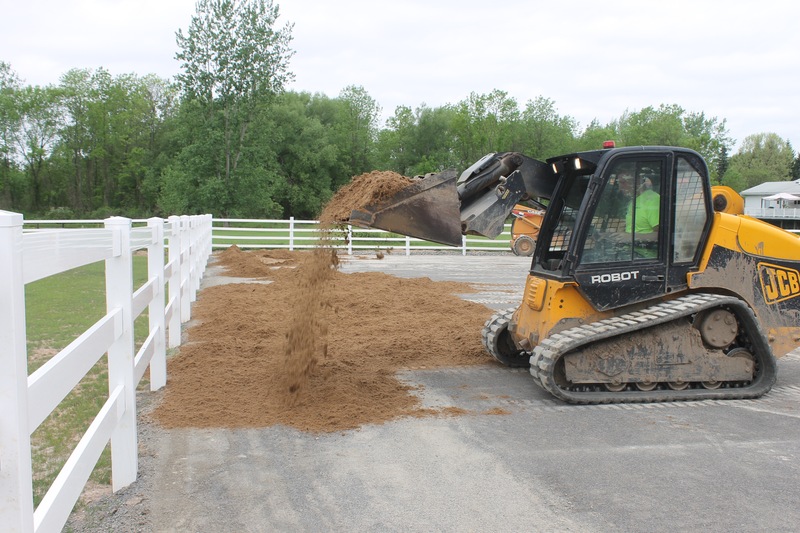 The most common approach for removing old equestrian footing is to hire a contractor that has worked with horse arenas before. It is important to check references before the contractor starts work. The equestrian footing has to be removed in such a way that it does not damage the base of the arena. An attempt at mixing equestrian footing that is old and new is another way the base could be damaged. More than likely, a bit of base work will have to be done before adding our dust-free equestrian footing. Previous post Don’t Get Bored In Your Indoor Arena!